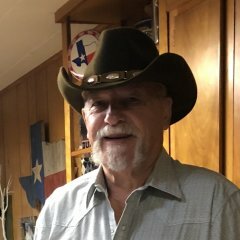 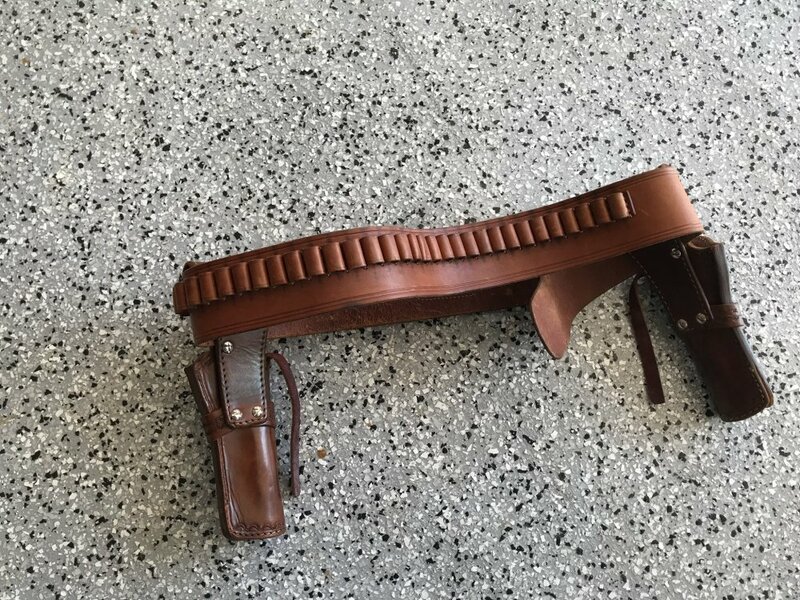 I have a holster rig with two strong side holsters and belt with 45 cartridge loops. 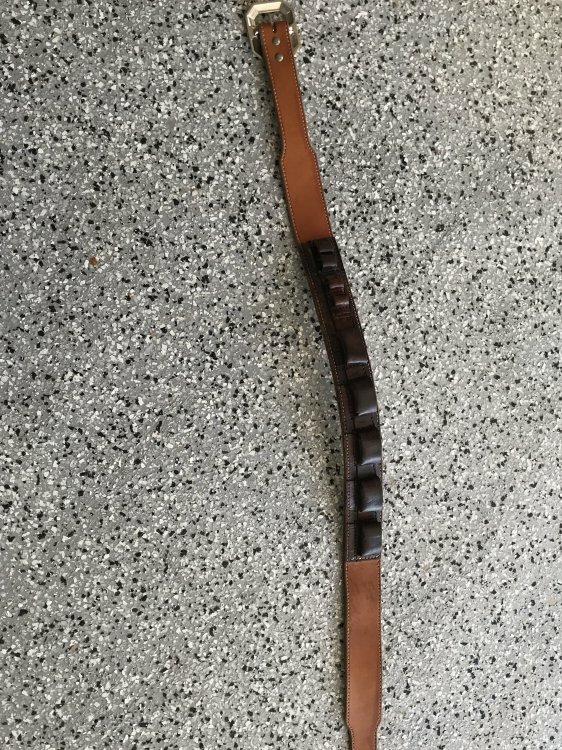 Plus shotgun belt with two 38 and two 45 loops for reloads. 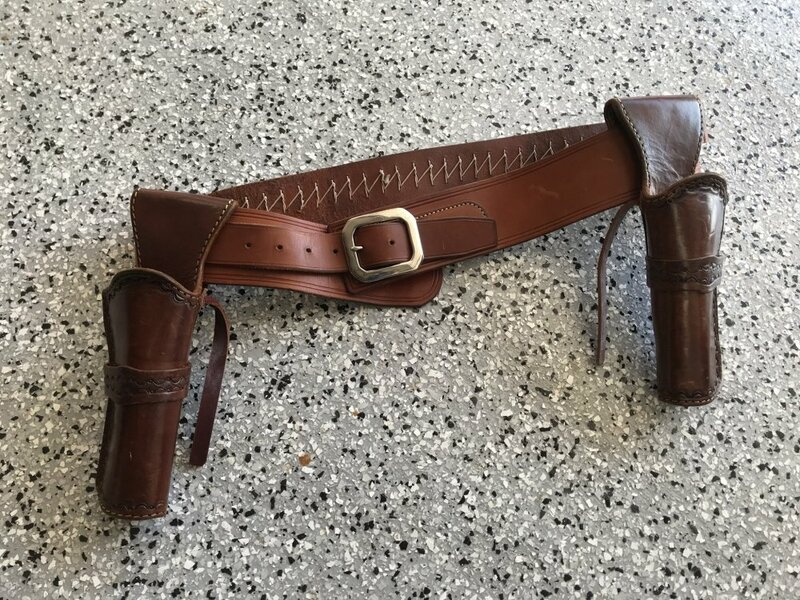 Don’t know who made holsters but Texas Jack made cartridge belt and Texas Mean Gene made shotgun belt. Asking $100 plus shipping for holster rig and $50 plus shipping for shotgun belt. 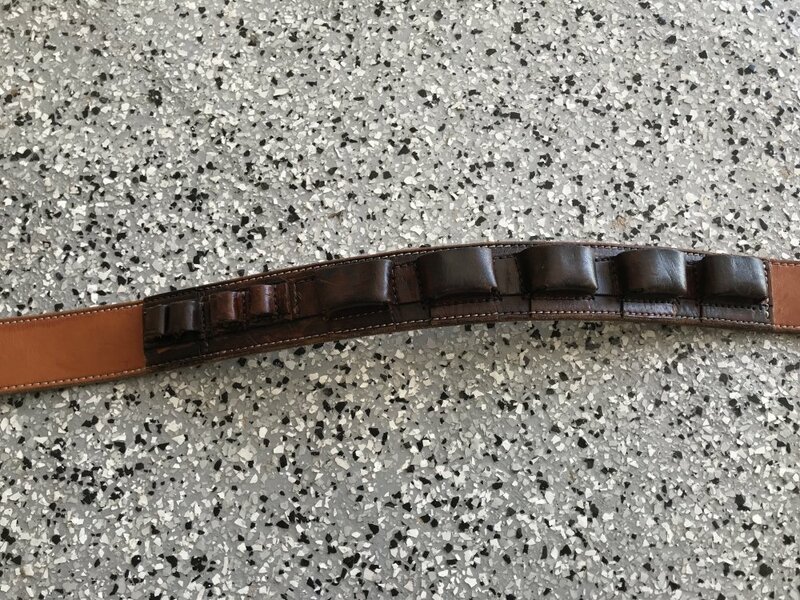 Cartridge belt measures 40” to 45”. 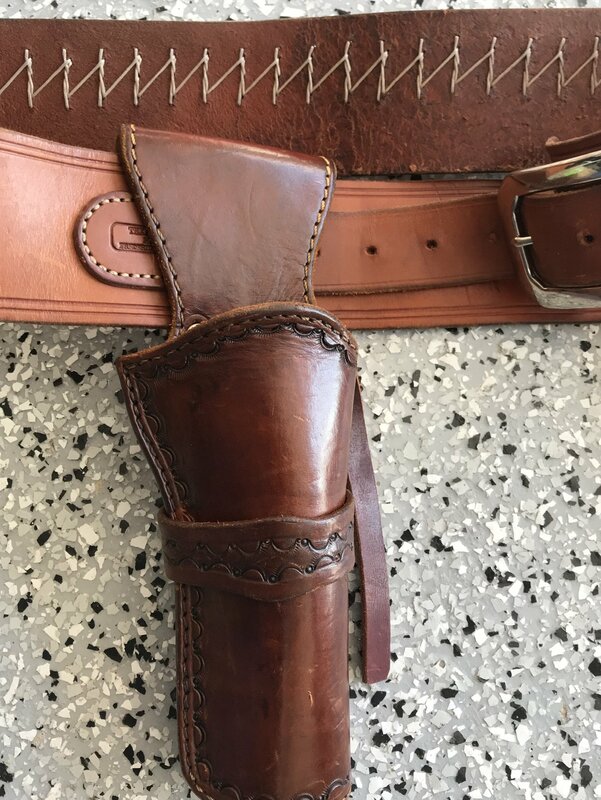 Shotgun belt measures 38” to 43”.